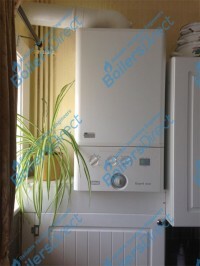 Boilers Direct SCARBOROUGH & BRIDLINGTON are Gas Safe registered heating engineers who supply and install gas boilers. 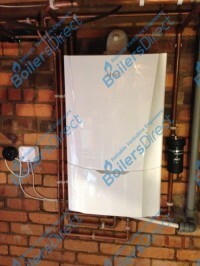 For similar replacement boiler companies in this area please visit the Scarborough boiler page. 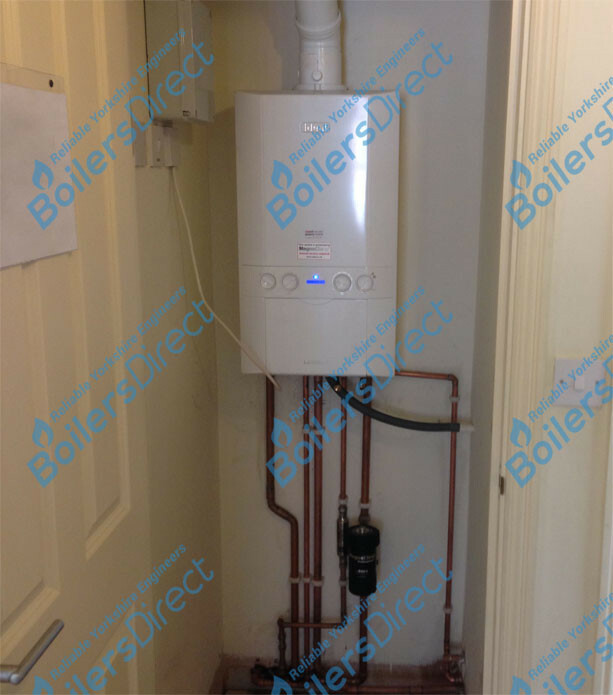 Boilers Direct are the premier heating company for Scarborough and the Yorkshire coast. 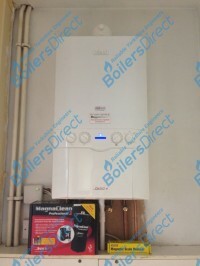 We specialise in the repair, service and replacement of domestic gas boilers. 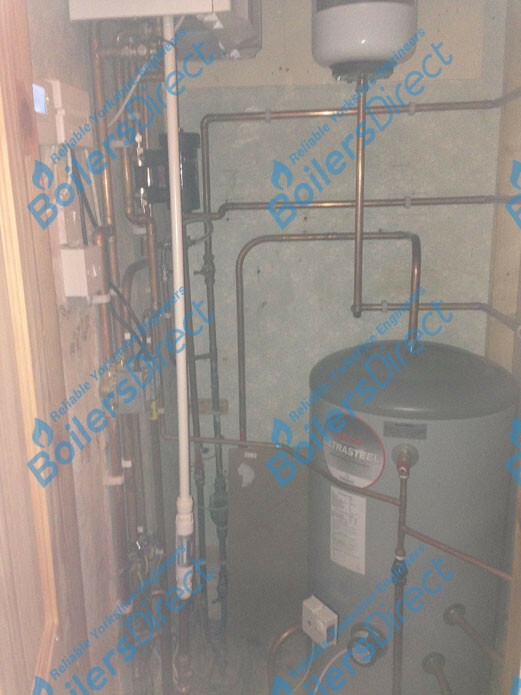 We are also certified to install LPG boilers. If you live in Scarborough, Filey or Bridlington then we can replace your old boiler for a brand new A -Rated boiler. 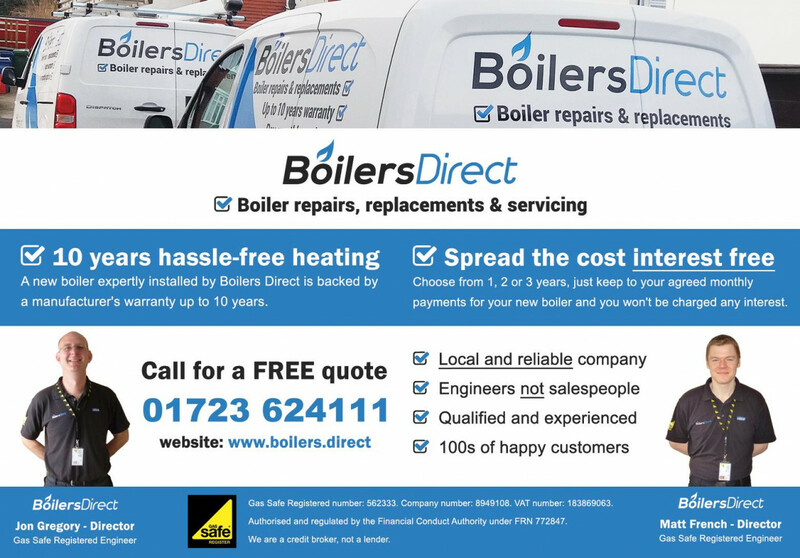 Our prices are extremely competitive; we do not employ sales staff just honest advice direct from the engineer! 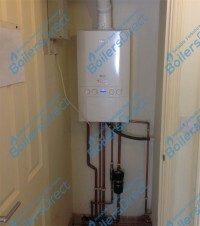 We are a highly trained, well-mannered and experienced team which offers value for money and a professional service. From 2018, we are proud to have now been handpicked by our manufacturer of choice to offer fantastic 12 year parts and labour warranties. 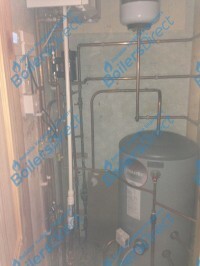 This is exclusive to Accredited companies like ourselves.